My goal is to help our little lizard friends. If I can assist in saving one lizard's life with the sharing of knowledge & helpful books or web sites, or simply inspire another to give a lizard it's best life possible, it is time well spent. Lizards make me smile. I want them to make you smile with me! 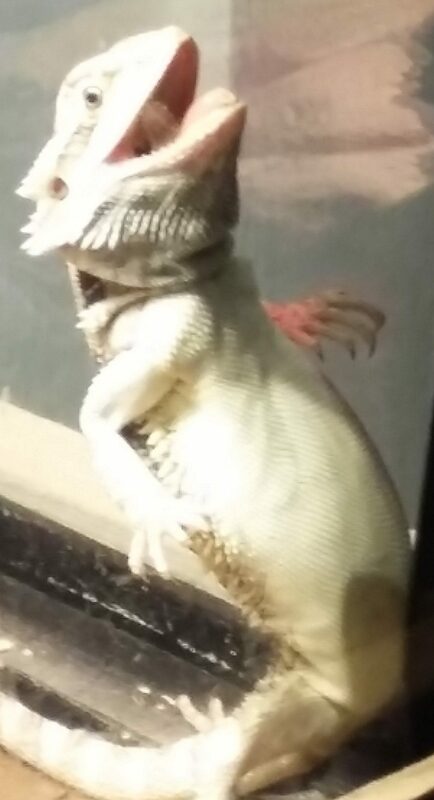 You can follow or simply meet adorable Lil' Murph at Lizardplanet.com and love lizards too.